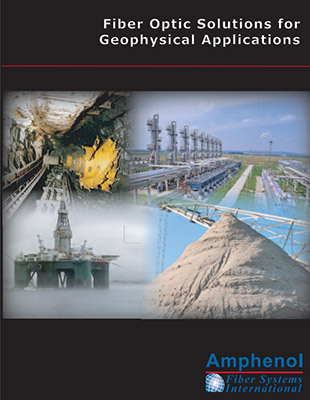 AFSI is the leading provider of Harsh Environment Fiber Optic (HEFO) solutions for the Mining market. 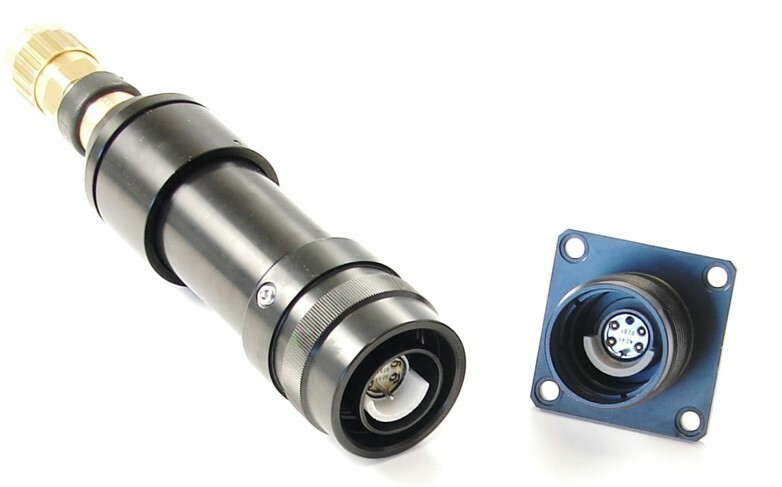 Our focus is to provide the world’s leading OEM suppliers and operators with built to order optical interconnect solutions. We have the industry’s largest and most technologically advanced portfolio of HEFO and hybrid (fiber and copper) connectors to choose from. We combine our extensive product portfolio with vast experience in cable & connector assembly optimization to provide our customers with the most robust and reliable solutions available. Our cable assemblies are manufactured at our ISO-certified, state-of-the-art facility in Allen, Texas to ensure our customer’s expectations are met on time, every time. If you have an application that requires fiber, please do not hesitate to contact Amphenol Fiber Systems International. We look forward to hearing from you. 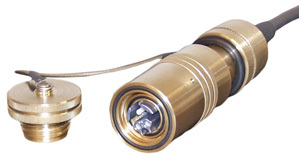 The GoldRush® connectors are the next generation "longwall communications" deployable fiber optic connector. It is mining, safety and health certified. 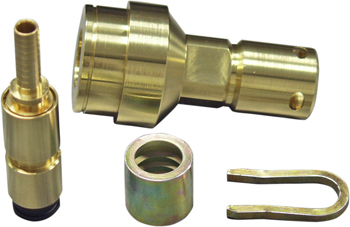 Fiber Systems International offers the TFOCA-II® EX connector to provide fiber optic connectivity in Zone 1 and Zone 21 hazardous environments.